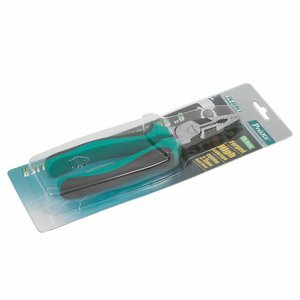 High-quality and easy-to-use hand tools designed to grip, hold and cut materials. 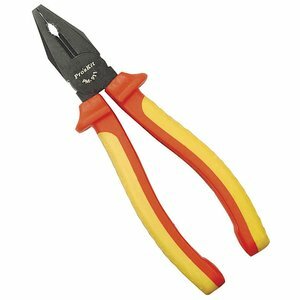 Insulated combination flat nose pliers of drop-forged, hardened and tempered steel for maximum strength and durability. Hand sharpened cutting edges. 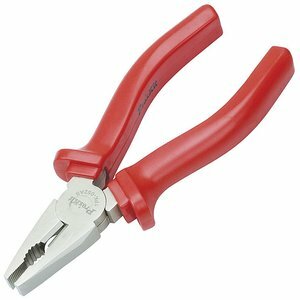 Professional combination pliers made of carbon steel, suitable for engineers and household use. 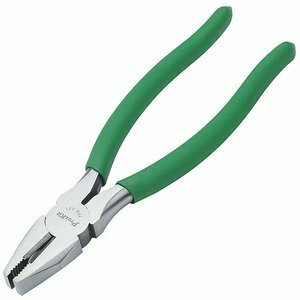 Made of hardened and tempered steel for maximum strength and durability. Hand sharpened cutting edges. 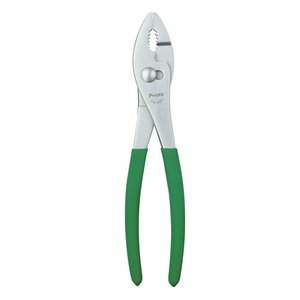 Combination pliers made of high-quality carbon steel finished with corrosion-resistant nickel plating. Non-slip handles and a spring for self-opening ensure comfortable and easy operation. 6" slip-joint pliers allow operation with a wide variety of object sizes. OAL: 154 mm. 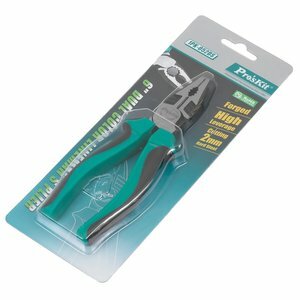 Precision combination pliers made from high-quality carbon steel. 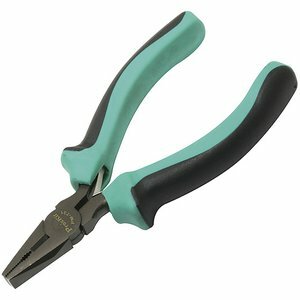 Cutting edges suitable for hard steel (1.2 mm), soft steel (2.6 mm) and copper wires (3.2 mm). 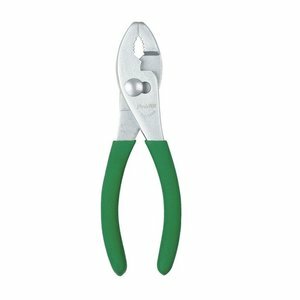 6" slip-joint pliers allow operation with a wide variety of object sizes. OAL: 254 mm.